Sometimes our lives get so bogged down helping others that we forget a very important person — ourselves! Take some time and treat yourself for a better way of life. Your family and friends will thank you for taking time out for YOU! My Favorite Things has some fantastic products that will allow you to relax and create. Let's take a look at some awesome projects that will inspire you to create designs dedicated to the taking time out for yourself. 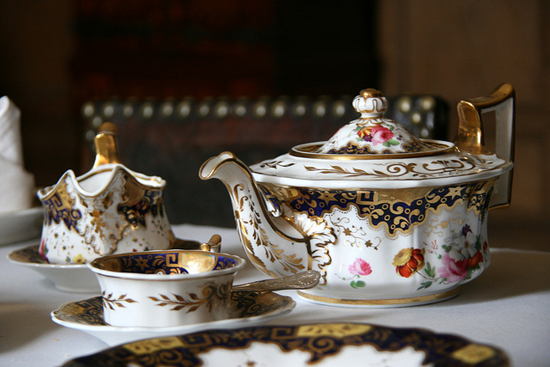 Yoonsun knows that a cup of tea will give you the chance to unwind and reflect. 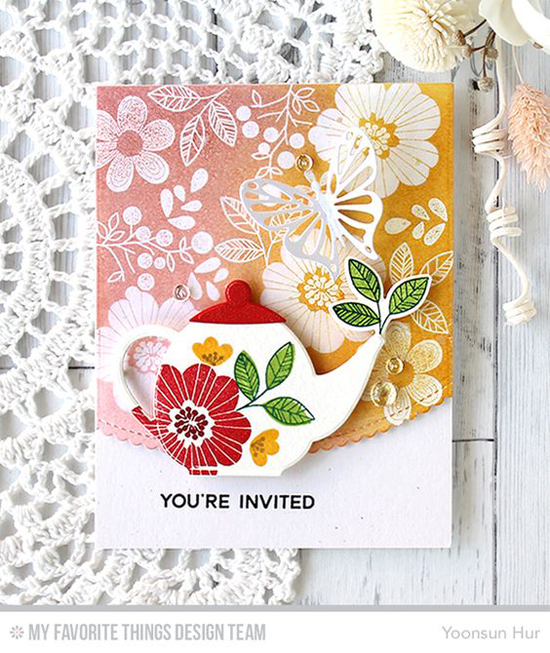 The Bold Blooms stamp set looks so pretty with the Cup of Tea stamp set and Tea Party Die-namics! 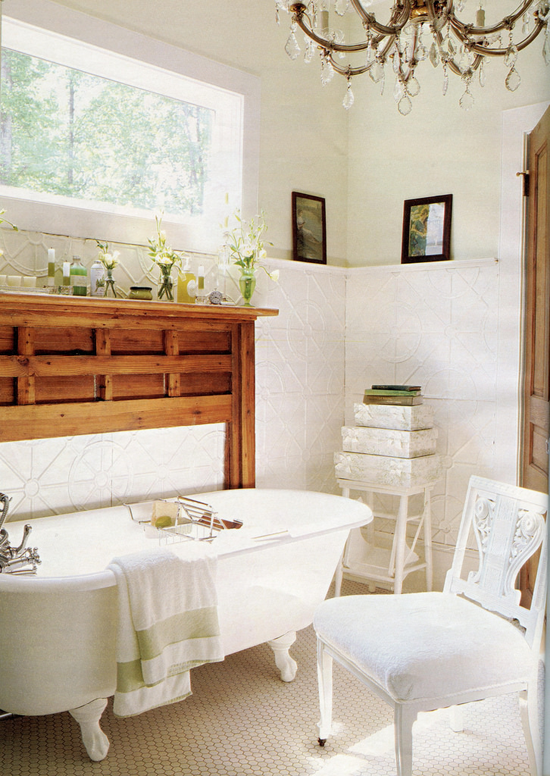 A bubble bath is a luxury that many of us could use! 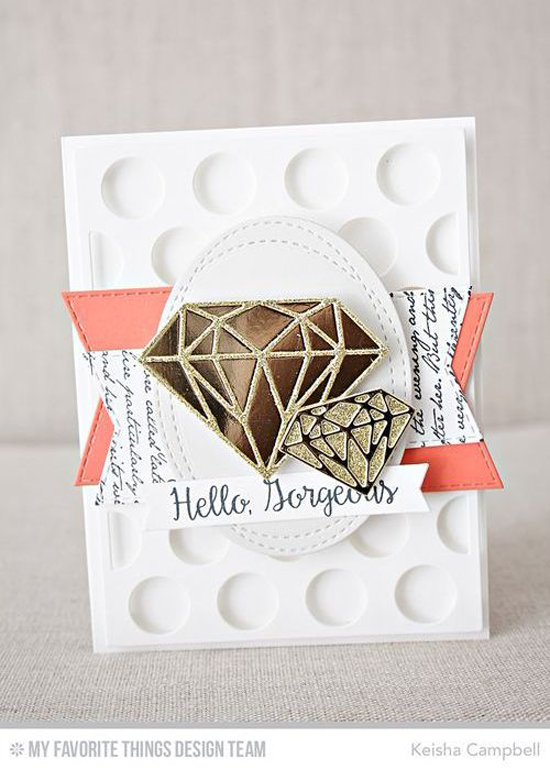 Donna's pretty card using the Time for the Bubbly stamp set and Die-namics allows us to relax and enjoy. 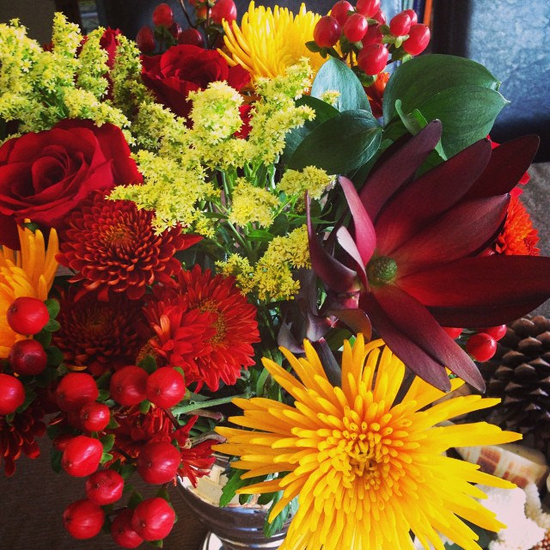 One of my favorite ways to treat myself is with a bouquet of flowers. I just LOVE scouring the discount flowers at the grocery store. 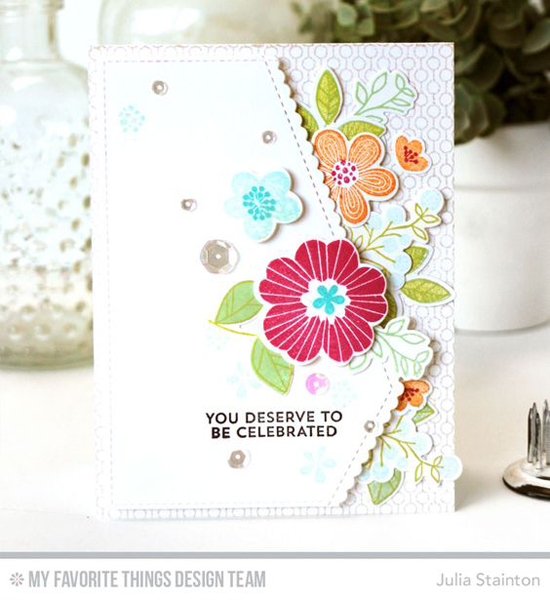 As Julia's card featuring Bold Blooms says, "You deserve to be celebrated!" So grab a bouquet and enjoy. 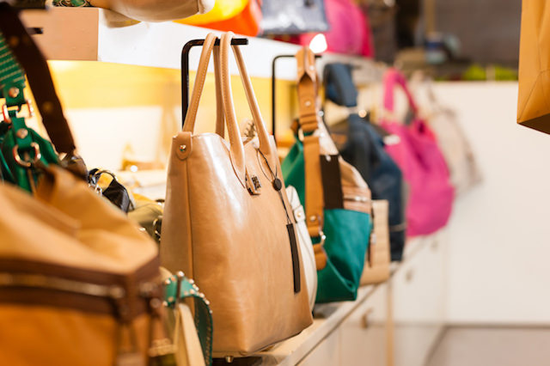 There's nothing more fabulous than a shopping spree to treat yourself! Sparkly Diamonds shine on this feminine design from Keisha. Go buy yourself something fun, Gorgeous! 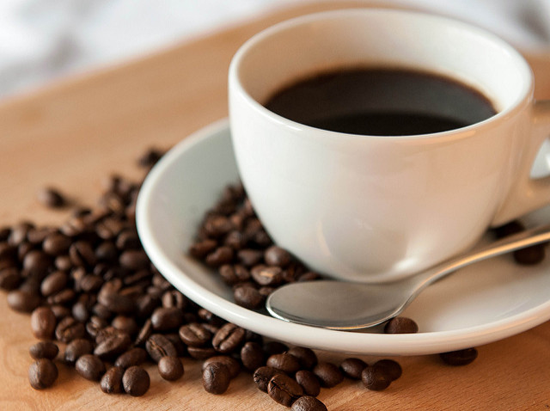 Whether you grab coffee with a friend or solo, a cup of java is always a delightful treat! 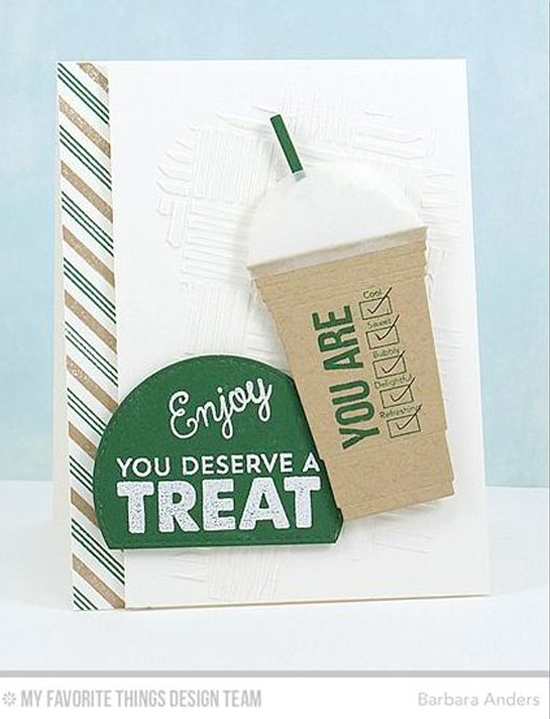 Barbara's card using the Stay Cool stamp set and Cool Cup Die-namics gives you permission to enjoy a treat! Before you go, take a look at a few of the pampeing things you can buy at the My Favorite Things online store! Simply click on the photo to be taken directly to the product. If the product is currently out of stock, you can sign up for an email notification once it's back in stock! I might learn this yet... Love the inspiration photos and the cards.